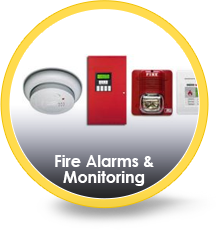 If you are searching for the most experienced and qualified fire alarm and security company in CT, with advanced security technology, you are in the right place at Integrated Security Solutions! You should feel confident when you choose to make a commitment to protecting your home and/or business. 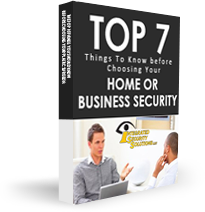 To help you make the most informed decision possible, the founders of Integrated Security Solutions, Dave and Ron, wrote this free report. Safe. Confident. Secure. In an ideal world, this is how you should always feel. 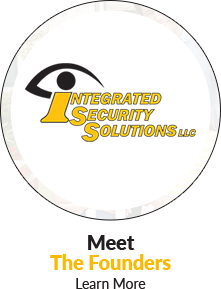 At Integrated Security Solutions in Oakdale, CT, we may not be able to create an ideal world, but we can safeguard you and your family from real-world risk. For over 30 years, our security company has provided dependable and responsive fire alarm and security systems in CT, including New London County, Middlesex County, Montville, Ledyard, New London, East Lyme, Norwich, Old Lyme, Waterford, Killingworth, Westbrook, Clinton, Essex, Deep River, Chester and Branford, CT. Our fire and security systems in CT, are available in all shapes and sizes, from individual homeowners to large retail and grocery stores. 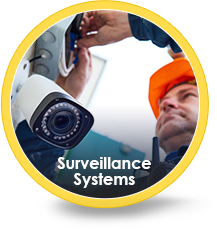 Our available security solutions include a wide variety of options, such as 24-hour monitoring, burglar alarms, fire alarms, surveillance cameras, and motion detectors. 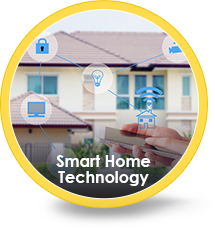 We can also assist with "smart home" automated technology, such as remote access, air flow control during a fire, or water valve shut-off when a pipe bursts. These are just some examples of the many ways we work to protect your loved ones and property from potential danger. 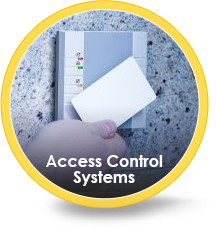 When you choose Integrated Security Solutions, you can count on far more than our expertise and extensive list of security options. 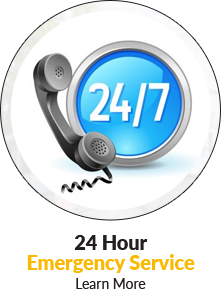 We pride ourselves on giving every security system installation the family treatment – meaning we will give you the same careful attention as our own loved ones. 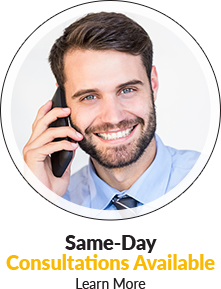 Call us today for a personalized consultation, and learn how we can help you enjoy each day feeling safe, confident, and secure. P.S. 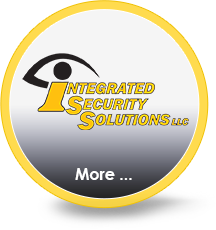 When you're ready, click here or call 860.442.2626 to schedule your personal security consultation with one of the founders of Integrated Security Solutions today! "For 18 years I have been a constant and loyal customer of ISS. I was a customer of their partner, David Carlson, for many years before that as he was the best electrician I ever had the pleasure of working with. Their unique talents (there are others certified electricians on their team) allows for the most professional security and audio visual installs in the business. My previous security company, like a lot of players in that field , were unprofessional and unreliable when I most needed them. That has never been a problem for the ISS team as they are held to the highest standards in the industry. I use them personally at many locations (I wouldn't use anyone else), and their product line of security cameras, alarm systems, whole house audio/visual and home protection products has saved me thousands of dollars in insurance premiums (lots of their products allow for insurance premium reductions) and physical damages. On at least 3 occasions, in 3 different properties, their Water Cop installs have prevented massive water damage and alerted me to a problem before a costly fix was necessary. 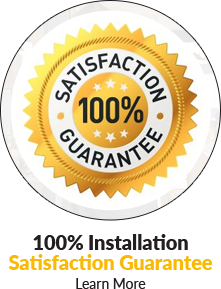 I whole heartily, without reservation, recommend ISS for anyone's security, audio/visual and home improvement projects." 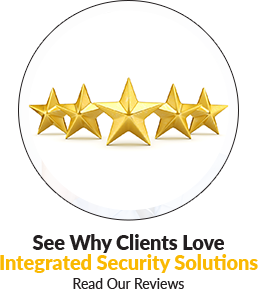 Is Integrated Security Solutions RIGHT FOR YOU? Solutions of Oakdale, CT, Today! 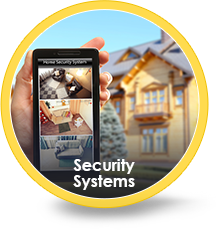 Integrated Security Solutions is your all-in-one solution for home security systems, business security systems, home alarm systems, business alarm systems, surveillance systems, smart home technology, access control systems, wifi installations and home theaters and whole house audio systems with 24/7 support. We are the largest installers of fire alarm and security systems in CT, servicing all of CT, including New London County, Middlesex County, Montville, Ledyard, New London, East Lyme, Norwich, Old Lyme, Waterford, Killingworth, Westbrook, Clinton, Essex, Deep River, Chester and Branford, CT.
Come experience Integrated Security Solutions and see why our clients say we're the best home security company and business security company in CT. Call 860.442.2626 for a free consultation today!